Your business is growing, your WiFi should too! Orbi Pro can easily support your new employee and guest WiFi devices. Get seamless connectivity throughout your business. 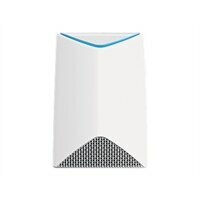 NETGEAR Orbi Pro SRS60 Wi-Fi range extender DC powerYour business is growing, your WiFi should too!